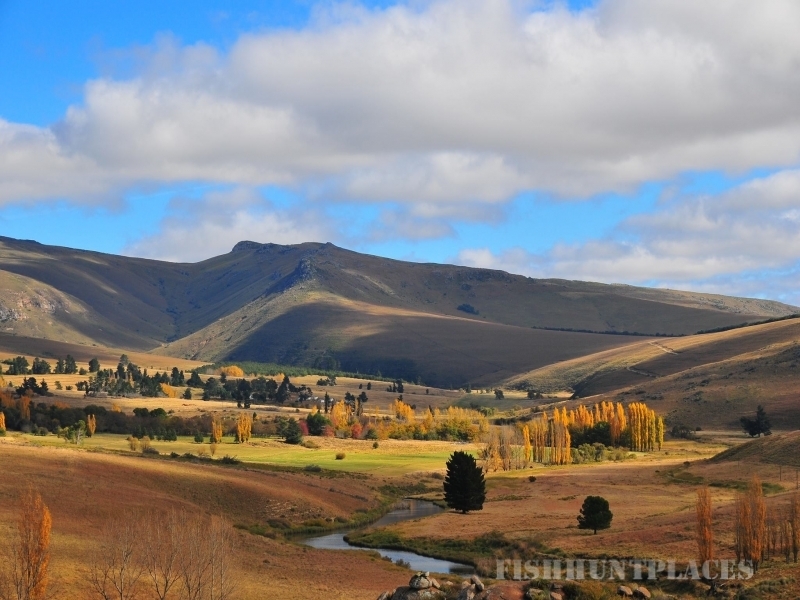 Lowestoffe Country Lodge is a known and valued destination for those keen on fly fishing; truly a Trout fisherman’s paradise! 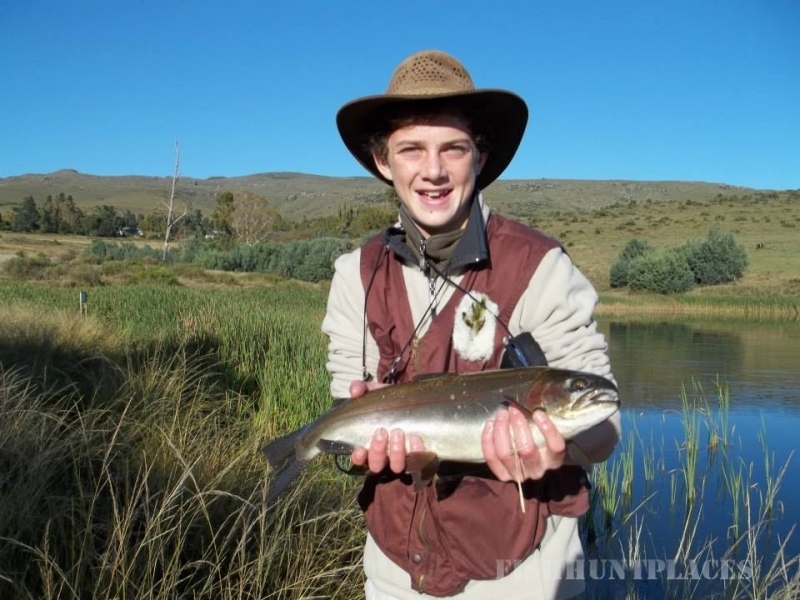 There are 4 fully stocked Trout dams and a bass dam as well as the 18 km of Klipplaat River that offers numerous scenic spots from which to cast a line for Yellow fish or Trout. 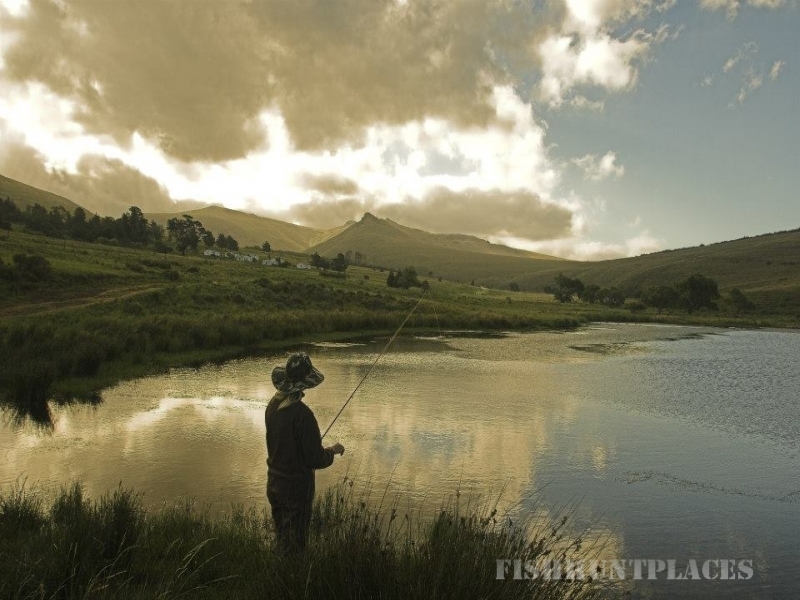 Lowestoffe Dam and Poplar Dam are located on Lowestoffe Farm, both within walking distance of Trout Lodge. 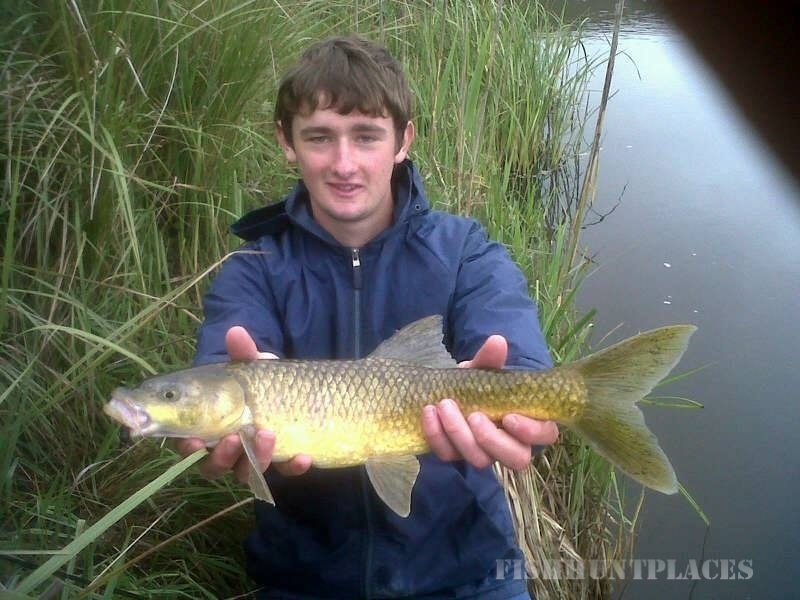 The other two Trout dams are situated on Woodhouselea Farm and are accessible by 2x4 LDVs. The bass dam is a comfortable stroll from both Woodhouselea and Rockford Lodge.